So happy to announce the newest member of the 80/20 family, American Rock band ‘Break the Robot’. They’re a brand new project off of ‘The Instant Classics’, one of the top rock cover groups in Arizona. These musicians are not to be trifled with as they will literally melt your mind. Don’t believe us? Every week they do ‘live band karaoke’ at Copper Blues in Phoenix. We have some many exciting things in the works including their debut album, Timing is Everything, being released this year. Keep up with what’s next on Facebook and Instagram. 80/20 Records is proud to announce Break the Robot as the newest artist on their roster. Break the Robot is an American Rock band based in Phoenix, AZ. 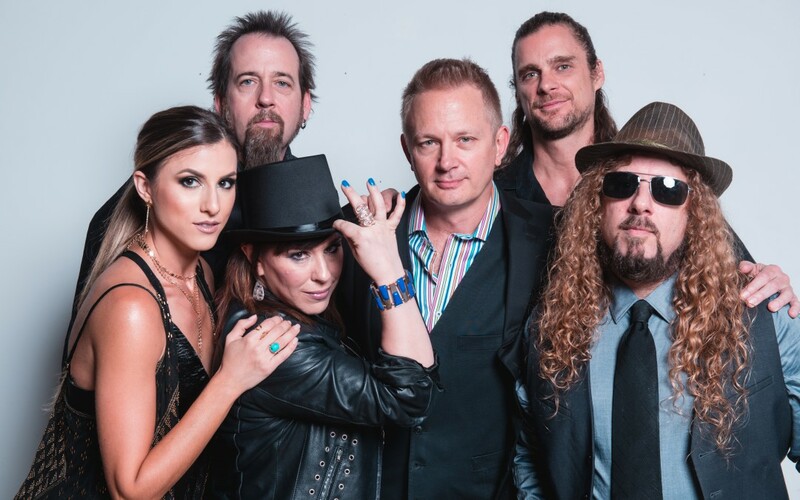 Comprised of members from The Instant Classics, one of the top rock cover bands in Arizona, this original project takes influences from a range of artists such as Led Zeppelin, Joan Jett and the Blackhearts, and No Doubt. After performing in The Instant Classics for over 12 years, the group has over 300 covers prepared and more than 400 events under their belt. Just let their jaw-dropping music speak for itself as you lose yourself in the experience that is Break The Robot. Their debut album ‘Timing Is Everything’ will be coming out late 2018 / early 2019. There will be an announcement party on September 7th at Copper Blues in Downtown Phoenix. 80/20 Records is an independent record label and management company based in Phoenix, AZ. 80/20 Records gives 80% royalties to artists, more than what most record labels offer. Being in business for over 10 years they’ve represented more than 16 artists including Dry River Yacht Club, Future Loves Past, and Zero Zero. Their current roster includes artists such as Captain Squeegee and Ben Anderson.